We already know that android is dominating market than ios. yes, Android is dominating mainly because of its open source nature. The number of Cool android apps developed for android is large in number than ios. But ios has its own taste of security and user interface and brand. So many people choose iPhone over android. In America, I feel iPhone is dominating the market.Here is a list of some Cool android apps. All latest blogs can be found here tfortec. Those who are fond of typing by handwriting then it’s a must app for you. This handwriting recognition app will just recognize your handwriting and convert into words. This is a great tool for those who don’t like typing in the android keyword. 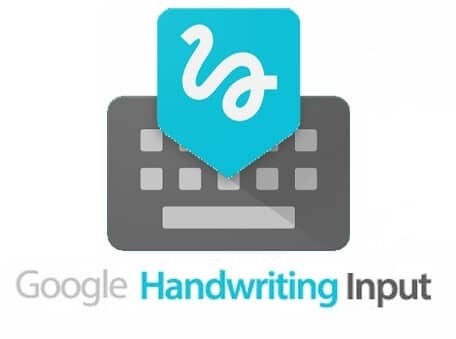 Googles sophisticated algorithm is efficiently working on recognizing the handwriting features.android device will become a handwriting book for you. 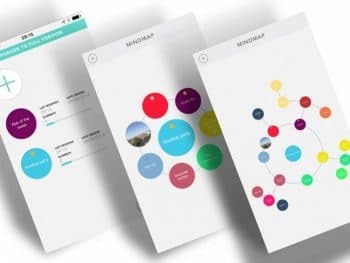 If you have some good plans and mind blowing ideas which blow away in minutes if you don’t record it then this is a must app for you. This acts as a recorder for your day to day activities and will remember your thoughts. You can keep reminders and lot of other features. Enjoy. 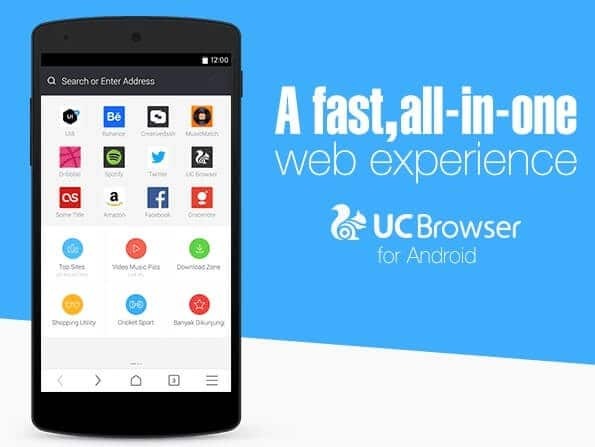 Have some problems with your computer then VISIT HERE.It is best compatible with android device. If your kids are always with laptop or desktops and if you want them to study even in their tablets or any gadgets then this app will be must app for you. As this app contain a huge number of study lessons. and different grade educational video. Your Kids can learn more interactively. This Educational app contains more than 5000 video lectures. and 21 subjects including SAT and AP tests.Have a look at it. This is one of the best in the list of Cool android apps. If you are a food enthusiast or food lover then this is for you. This app contains a lot of recipes for different types o dishes.This app has a huge database of dish recipes. It also has the most famous and trending recipes which are famous all over the world. If you are a cook then you must have this app on your smartphone. This is a word famous chatting app. 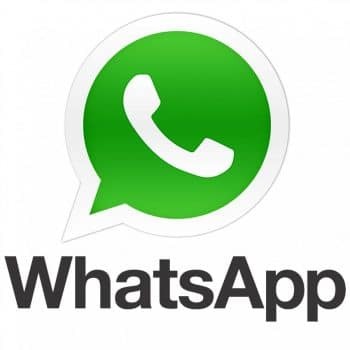 It’s widely used internet messenger in the world. This company was recently bought by tech giant facebook. This apps growing popularity is just amazing. 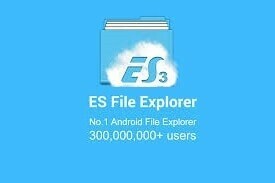 It has got more than 1 billion downloads in google play store. This is a must app for free messaging. voice call and video call.If you want to know how to backup data so that you can save space then go here. 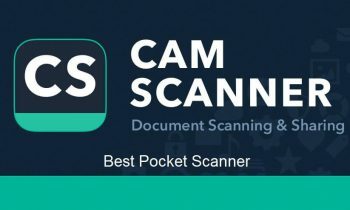 CamScanner is a very good portable document creator and keeper. I can say it is the best document wallet in the phone. This app actually takes a photo of a document and optimize the photo like a page of a high-quality book. And later we can convert this photo collection to a single Pdf format. This is a great tool for students to take a copy of written notes in their format. Its a must have app.This proudly adds to the list of Cool android apps.Best app for your android device. Most of the android devices main problems are the battery draining issue. This happens mainly because of background running apps.These apps are really eating your battery all the day without any productivity. It is identified as the battery for this list of Cool android apps. 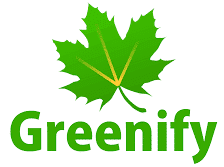 Greenify will hunt those apps and force close it so that it won’t allow any unnecessary app to consume battery.This is a must have app for you.It has some great features for rooted users too. Most of the Video players built into the Android operating system has very low features. It can’t play videos of different formats.Their video players are confined to certain individual formats. 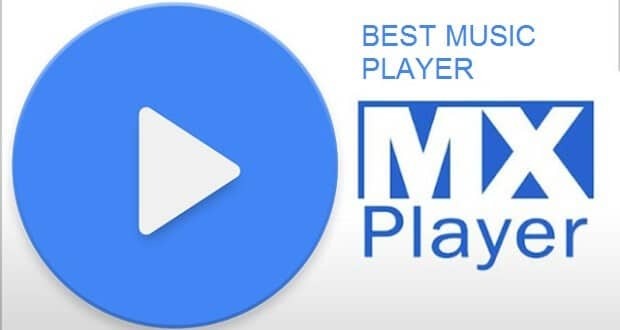 Here comes against MX player, the best video player comes with a huge number of features packed with it.It uses your Hardware completely and capable of playing high-resolution videos.And has different codec add-ons which depend on different hardware architecture. This is the best app to have on your smartphone. Also, visit this MUST HAVE APPS FOR ROOTED PHONES. Thanks a lot for visiting my Blog Hope you liked. Suggestions are welcome. Please like and share this blog so that your friends can make benefit from your share. Still, I have a good list of Cool android apps which you may like I will post soon.